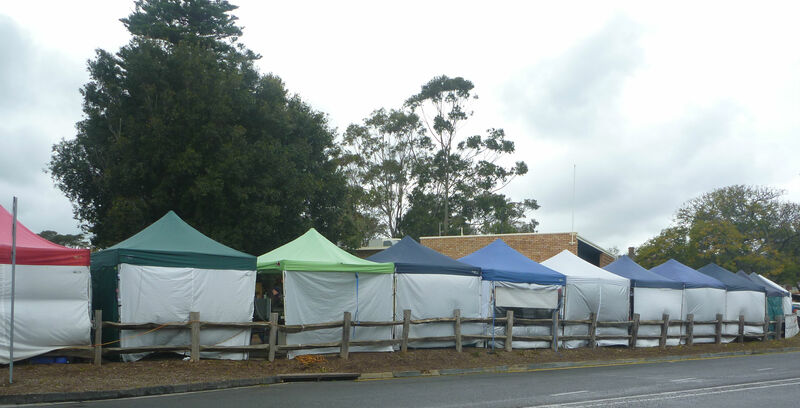 Hi , I am a hobby farmer in the Adelaide hills … .took some excess product to the sunday market … a) not to see waste and … b) to make a little money …. we met both objectives and also met Carla ( not sure of spelling ) from Unley who inroduced Groco to me ..thanks C .. this sounds awesome. ! thanks again leigh and christine ..